IMPLEMENTACIJA PROJEKTA USKLAĐIVANJA SA GDPR ZAHTEVIMA U VAŠOJ ORGANIZACIJI!! 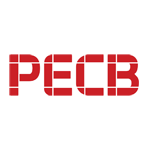 Click on this online PECB GDPR SELF - ASSESSMENT. It will help your organization to acknowledge, understand, and improve your organization’s compliance level to GDPR. 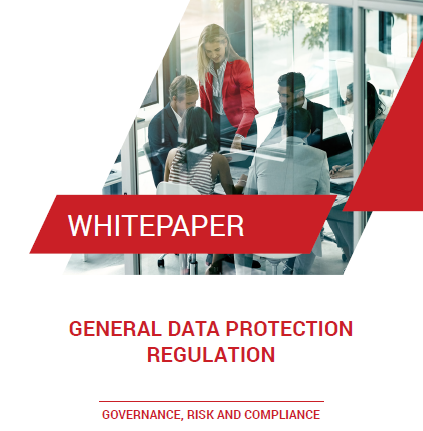 A set of questions have been developed to discover and identify the strengths and weaknesses of your organization’s compliance to GDPR. 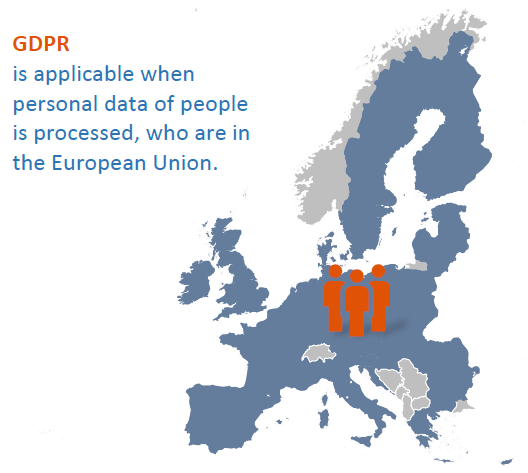 This online assessment tool involves a quick review, available at no cost, for the purpose of evaluating your organization’s readiness to GDPR. The questionnaire consists of 16 comprehensive closed-ended questions. After answering the questionnaire, a calculated score result will be provided, so you can have an understanding of your organization’s compliance with GDPR. 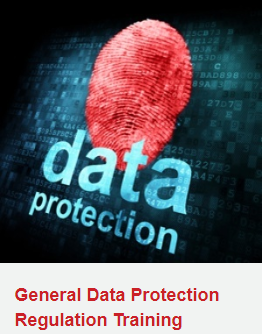 If you need help getting started in IST with PECB training for GDPR CDPO - Certified Data Protection Officer follow the link below and contact us to begin with the first step. IST experts are here to assist you throughout the entire process; If you need help getting started follow the link below and contact us to begin with the first step. The aim of the GDPR Project Compliance implementation is to establish comprehensive management system with audit assessment to evaluate and measure the compliance of your organization towards GDPR requirements. A GDPR Management System and audit assessment provides a efficient governance and an estimate evaluation of the ongoing processes in your organization in terms of risks and benefits which need to be considered in order to achieve compliance to the GDPR. 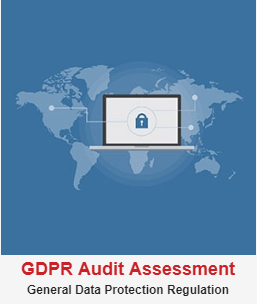 Our extensive experience in the information security and data privacy makes our GDPR Management System with audit assessment the most enhanced and comprehensive service. Therefore, the purpose of the IST GDPR Management System with audit assessment is to assist your organization in identifying the areas of improvement and evaluating your organization’s commitment to GDPR requirements. The implementaton process with audit assessment duration will be determined based on the size of your organization, scope, and business & process complexity. We believe that GDPR management System with audit assessment is an important step at this stage of your organization growth in regards to the greater transparency and information of your clients about the concept of data protection and individual privacy rights. 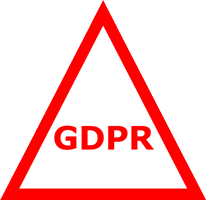 If you need help getting started with IST on GDPR Compliance Project Implementation or Data Protection Officer Services follow the link below and contact us to begin with the first step. 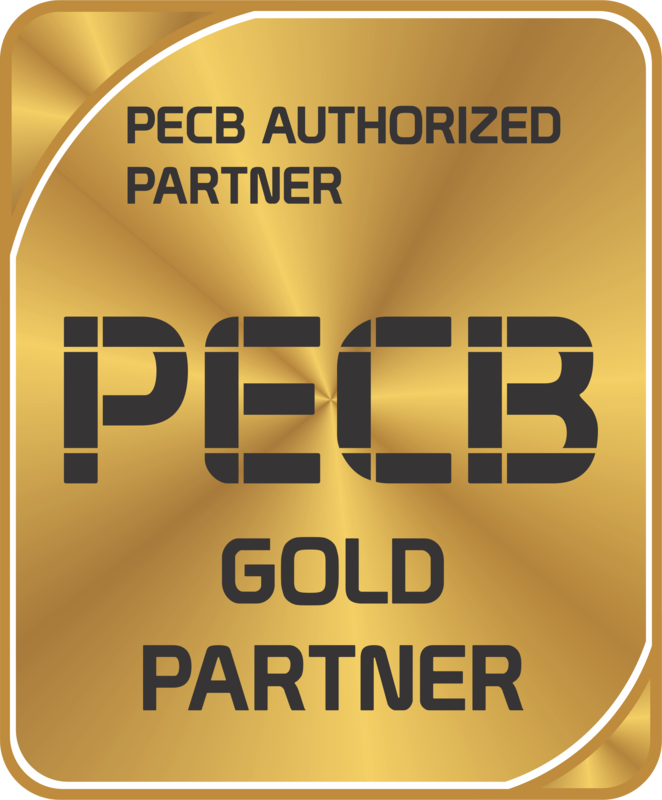 IST as Authorized PECB Silver Partner offers the General Data Protection Regulation training and certification, which will help you achieve compliance with the new data protection requirements, avoid non-compliance potential fines, build deeper trust and boost customer loyalty. We are here to address your specific needs and help you through this journey!